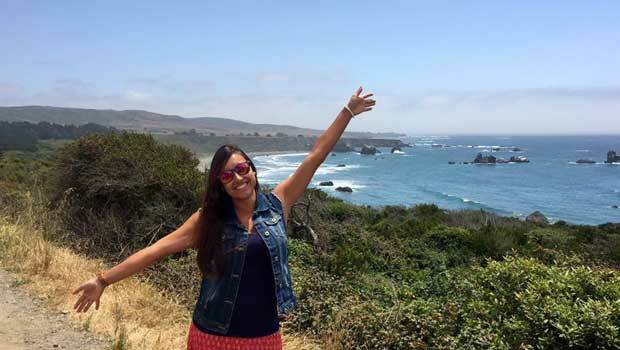 What does it mean to be an InterExplorer? 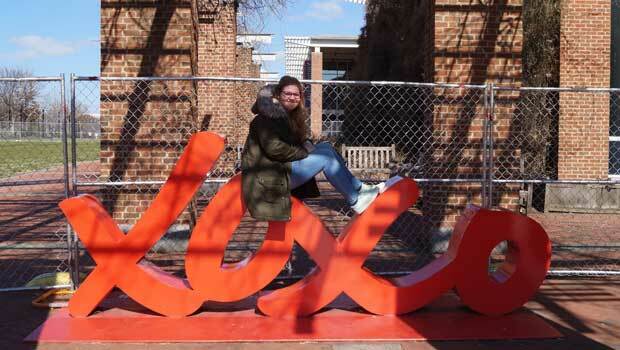 Our biannual contest challenges our J-1 exchange visitors to explore the United States more deeply, and then share their photos, videos, and experiences with us and with each other through our InterExplorer Facebook group. 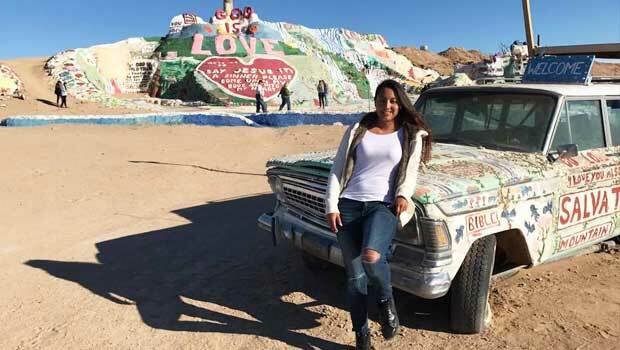 Activities can include parades, volunteering, festivals, food, national parks, and sports, and our participants have shown us there's no one way to immerse yourself in American culture! 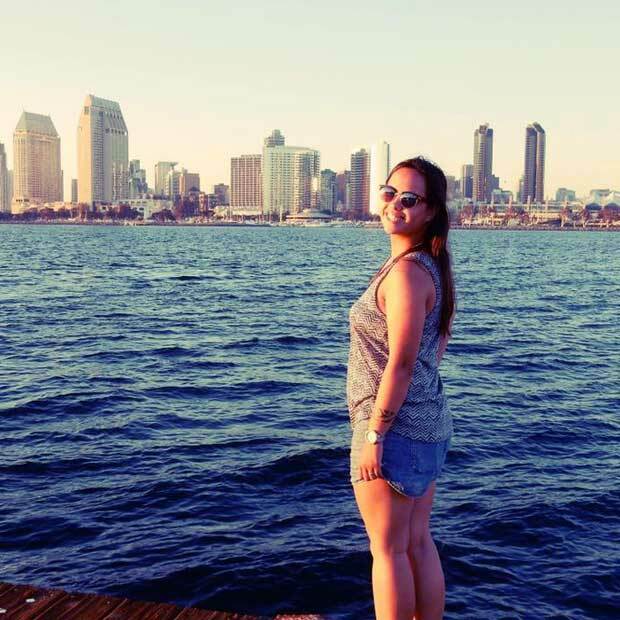 Laura was an au pair in beautiful Coronado, California! 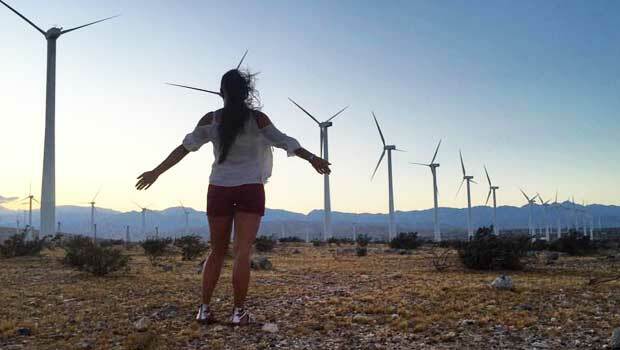 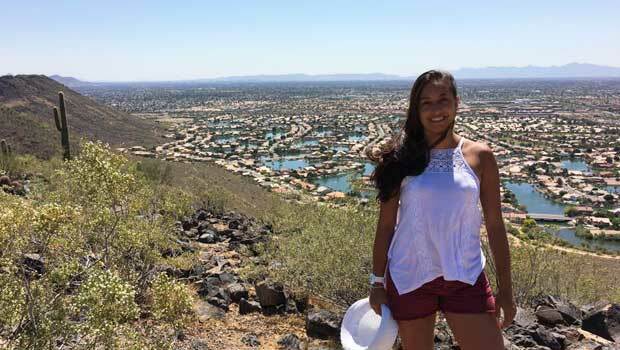 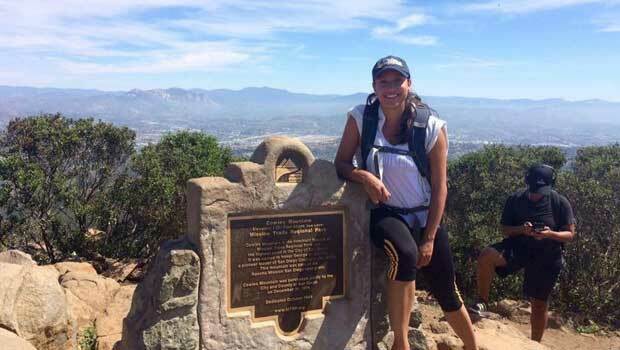 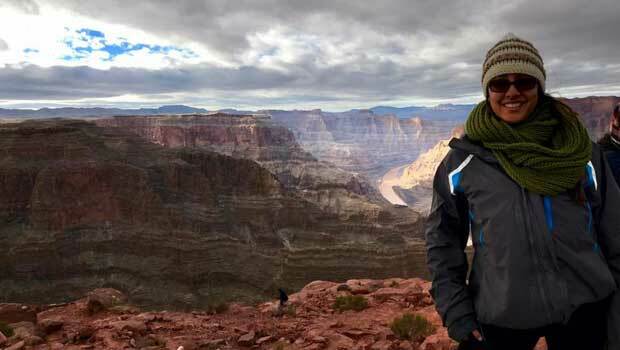 Laura successfully completed her program and recently returned home to Colombia, but while she was here, she had the chance to explore many amazing outdoor destinations around the United States, both with friends and with her host family. 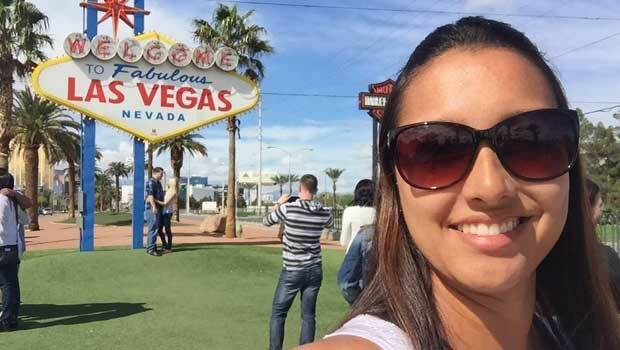 Laura even made it to sunny Hawaii! 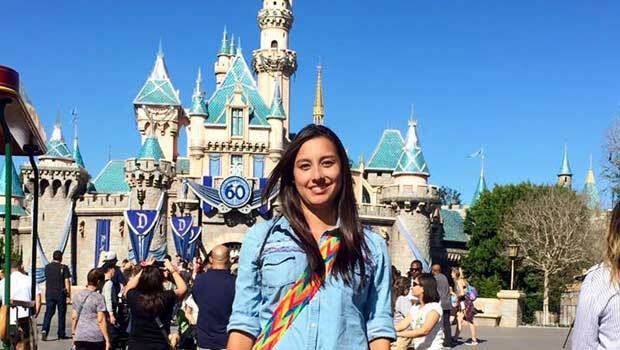 Laura made it to Disneyland! 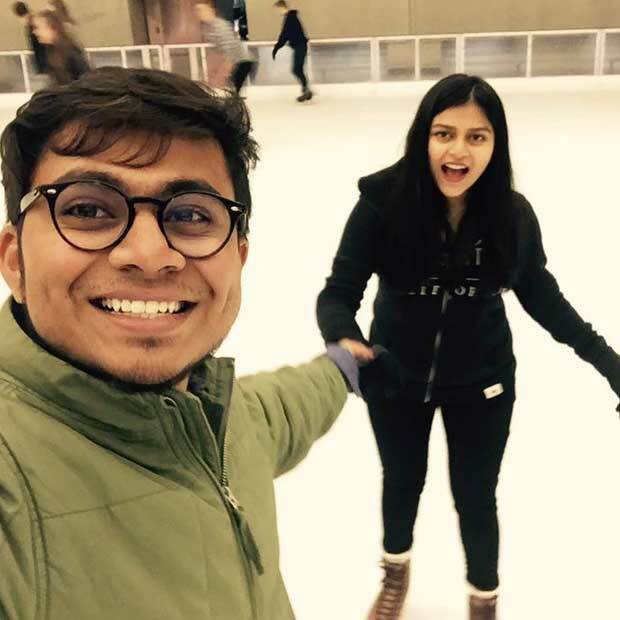 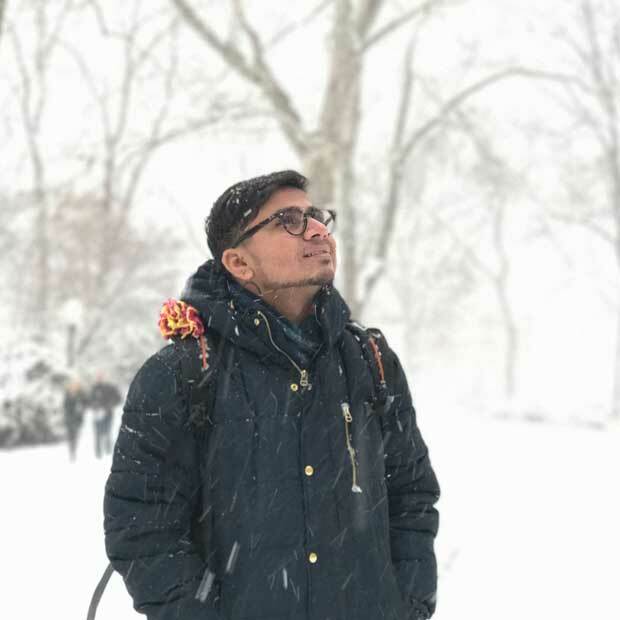 Krunal is an architecture intern in New York City. 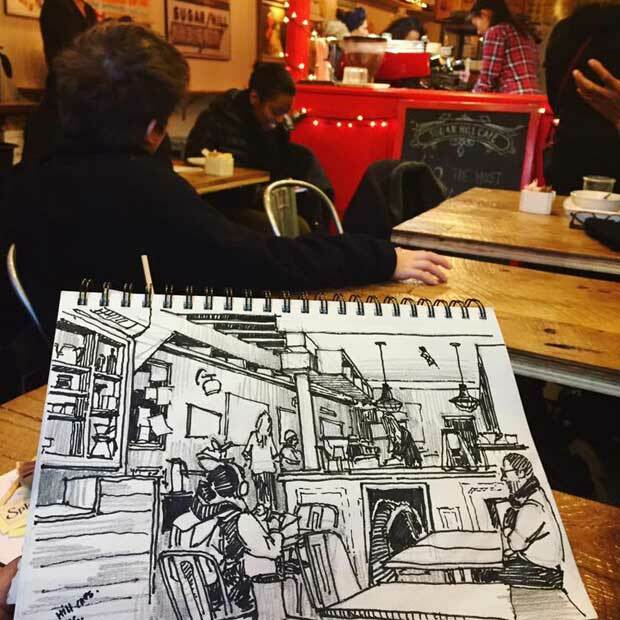 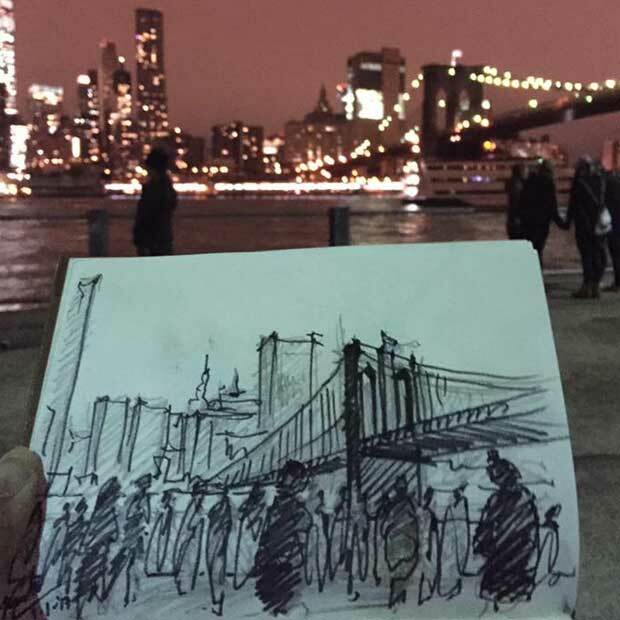 Krunal has shared a number of highlights from the Big Apple, and has dazzled us with his sketching ability throughout the contest! 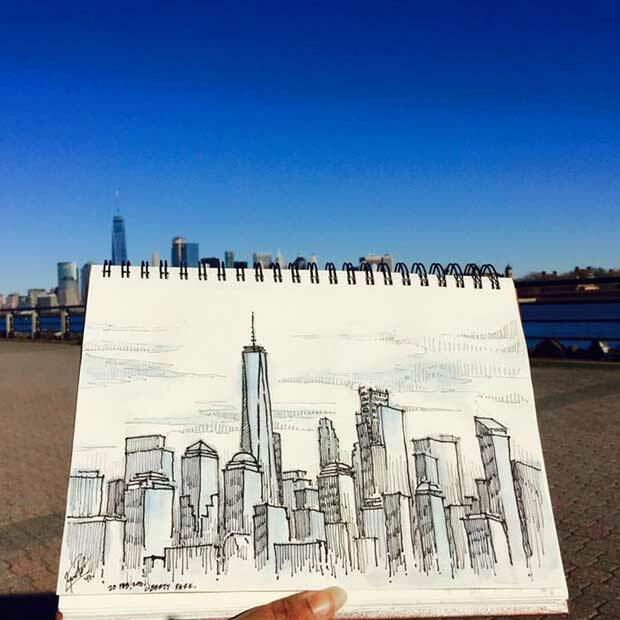 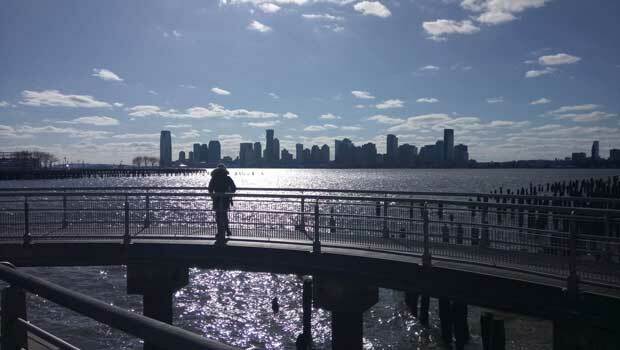 Krunal's view of the Financial District! 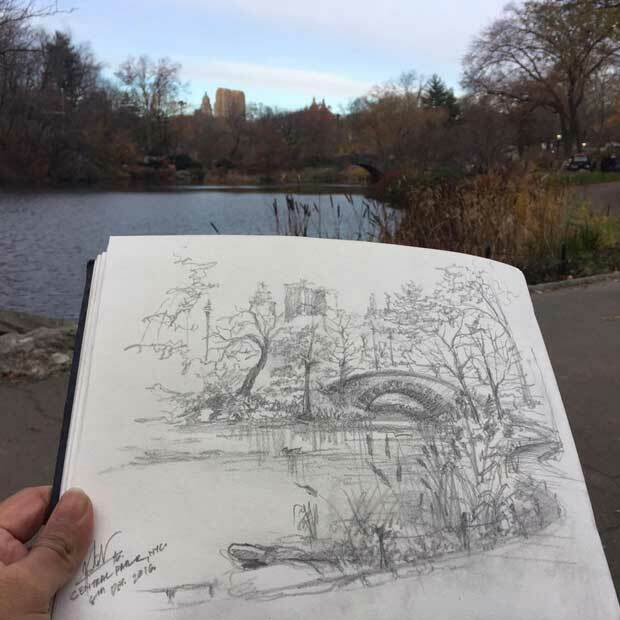 A sketch from Manhattan's biggest park: Central Park! 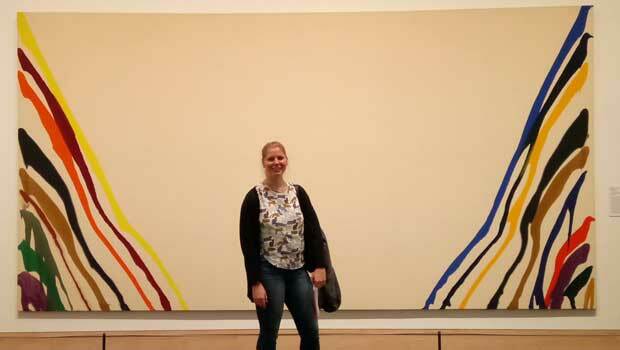 Josine is an au pair to a family in Seattle, Washington. 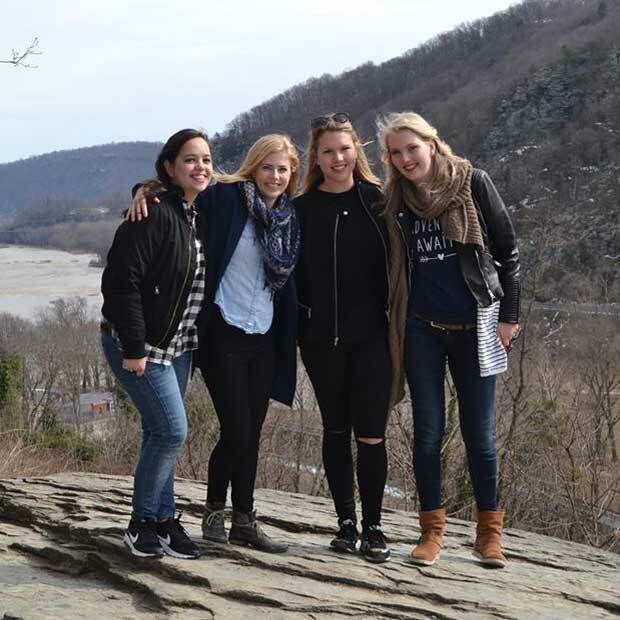 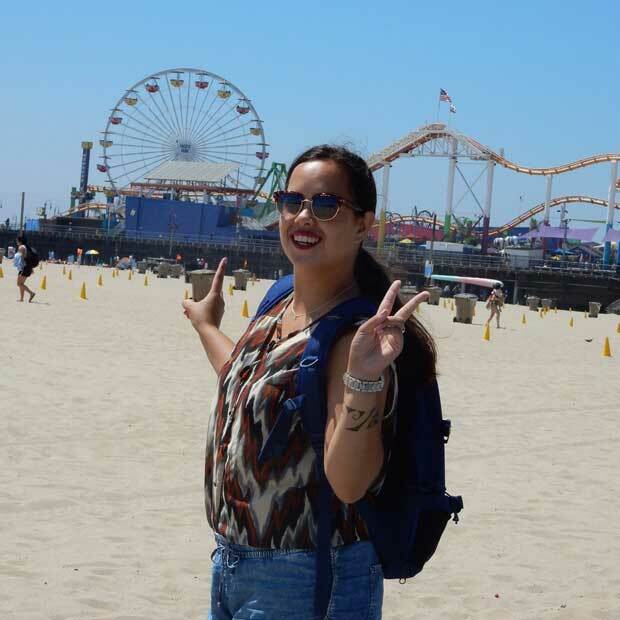 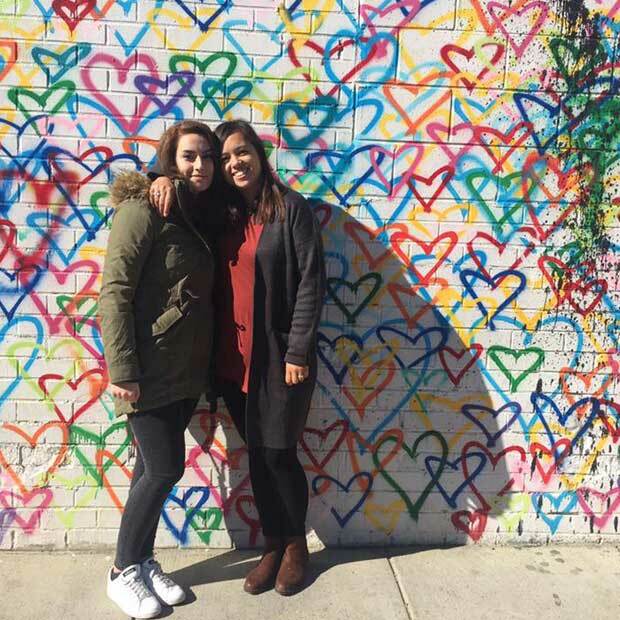 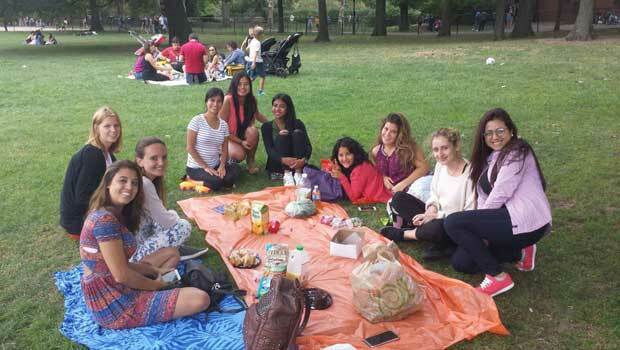 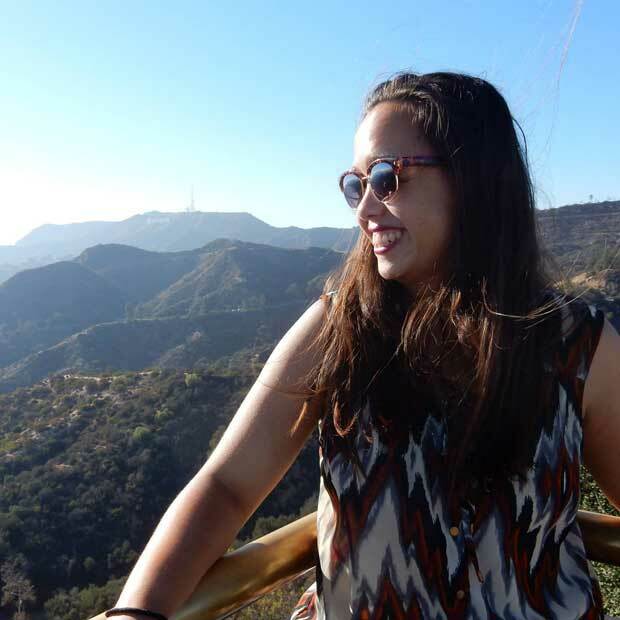 Josine shared adventures with her host family and her au pair cluster, visiting places like the Santa Monica, Washington, D.C., and New York City! 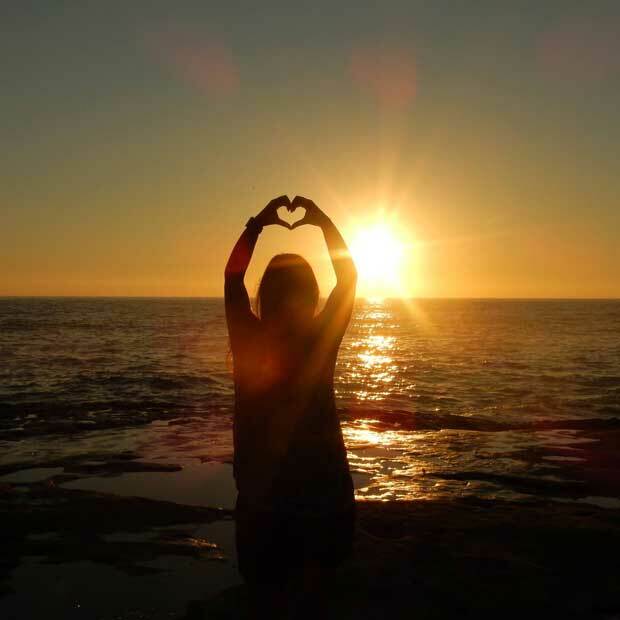 Enjoying a beautiful beach view! 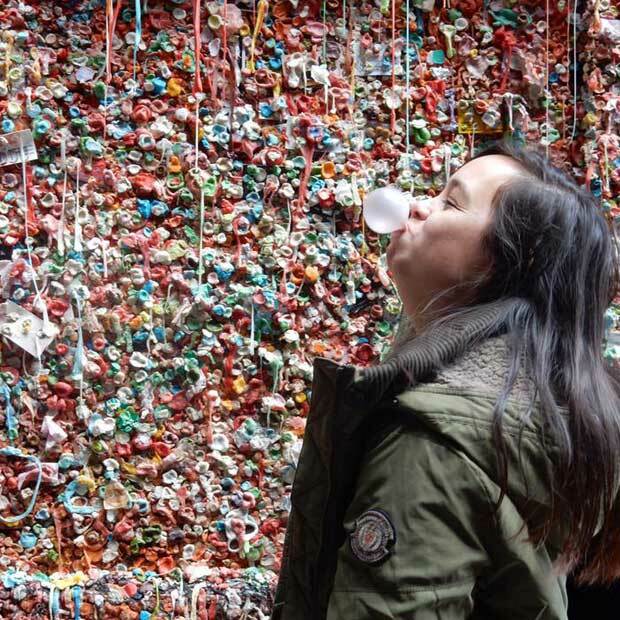 Bubbles at the Seattle gum wall! 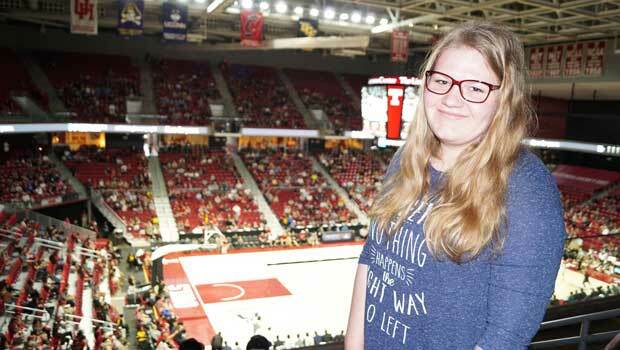 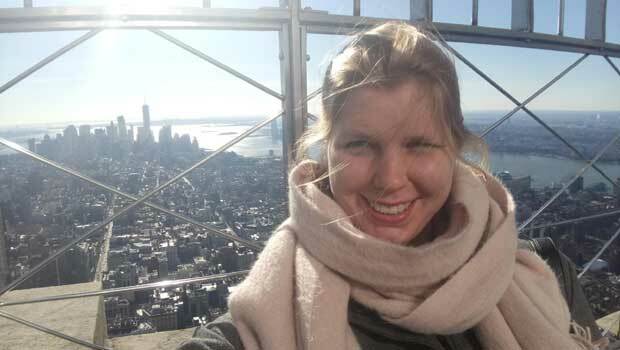 Jennifer is an au pair to three young children, and lives close to Philadelphia, Pennsylvania. 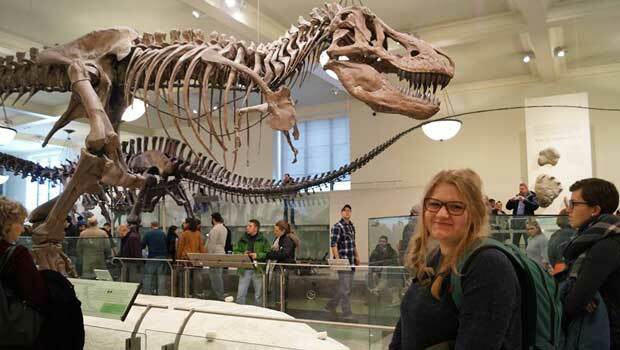 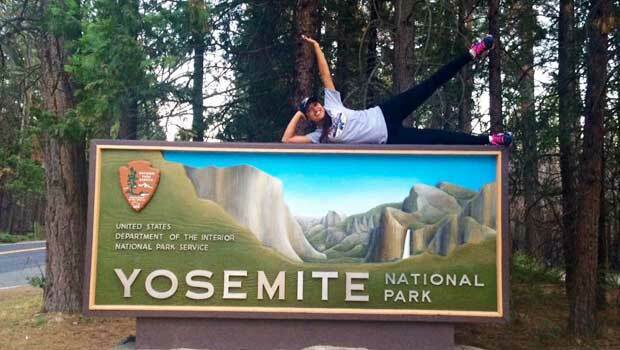 She enjoyed visiting parks, museums, sporting events, and more with her host children and friends! 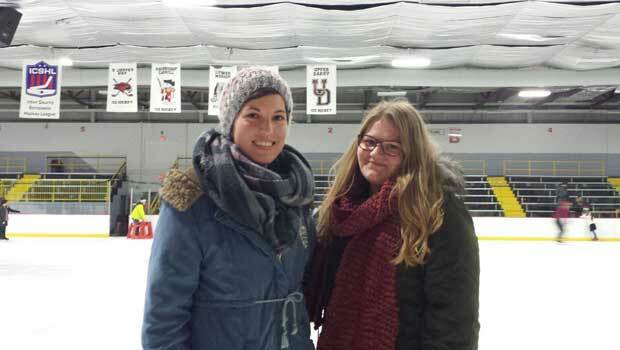 Michaela is an au pair to two children in Bellmore, Long Island! 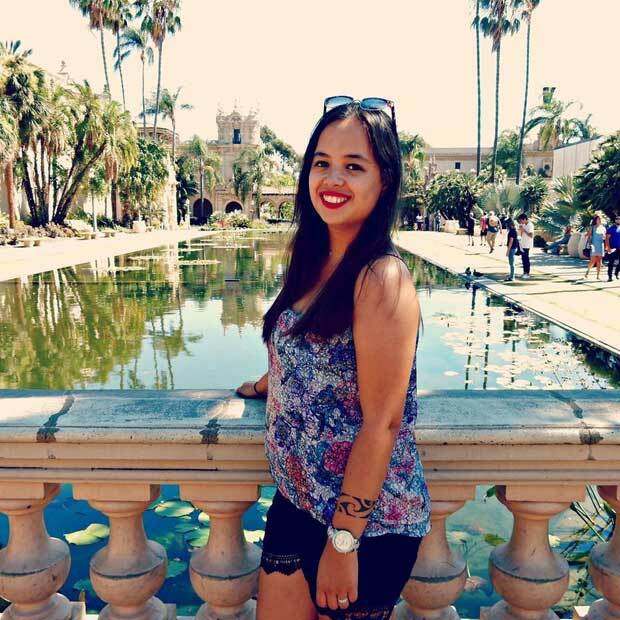 She enjoyed cluster meetings in Central Park, experienced New Years' Eve in Times Square, and took in some of New York's most famous museums and landmarks. 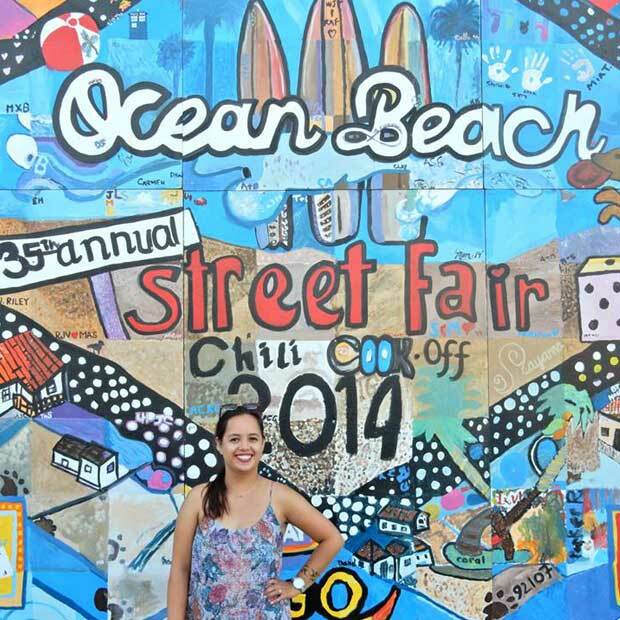 She had the opportunity to sample delicious food, meet new people, and see all there is to see along the East Coast!